There are emerging food brands, and then there are drinks. 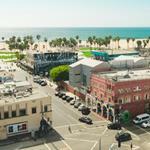 And following a day of learning and networking to build the former, Project NOSH L.A. attendees will get to unwind with the latter at an exclusive afterparty powered by BevForce | FoodForce, Snack Nation & Alliance Consumer Growth. Besides another opportunity to network with conference attendees, speakers and sponsors, there will be plenty of fun: Food from local food truck legends The Green Truck and dessert from CoolHaus, a group of mobile ice cream geniuses. Craft brewed beer, a bar sponsored by Tequila Aviión and a DJ playing the latest hits will round out what should be a truly chill event. 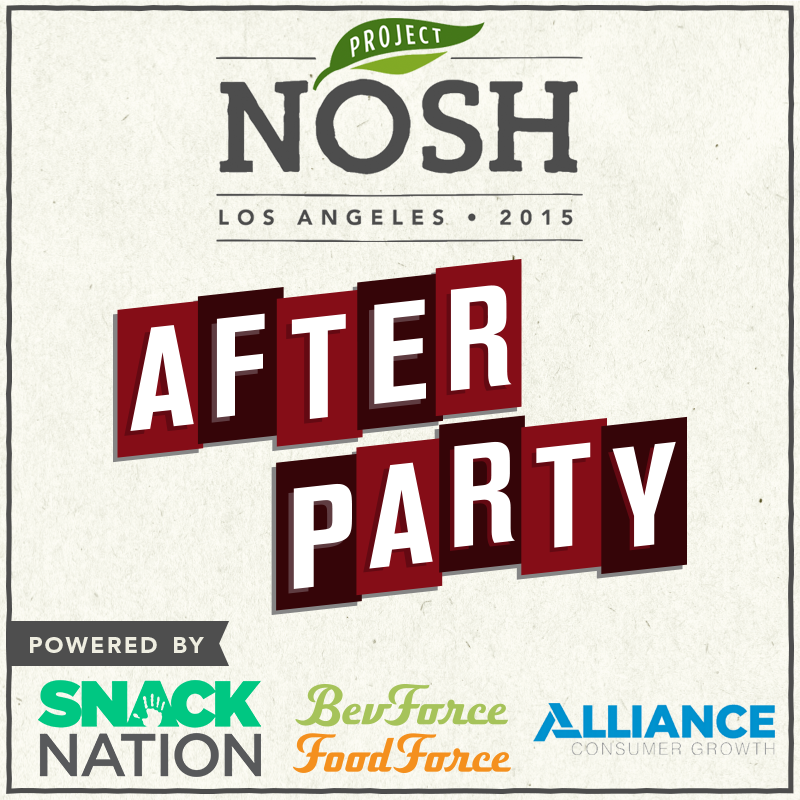 All Project NOSH L.A. attendees are invited. The party will be from 7:30 to 10:00pm. 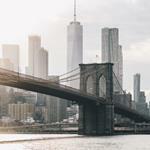 Tickets to the party are included in the conference ticket costs and address information will be emailed directly to attendees once registered. It’s going to be one more chance to connect with your new partners-in-NOSH! We look forward to seeing you there!